SKU: 879. 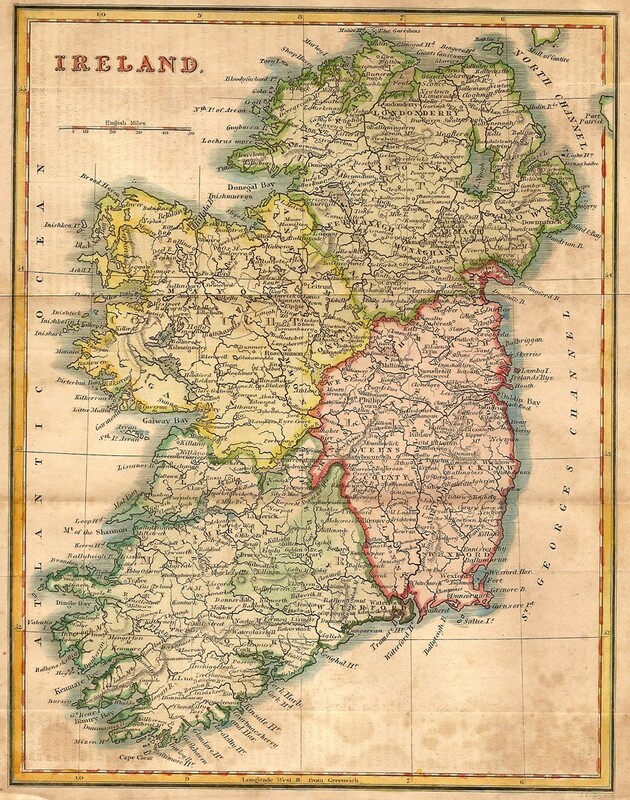 Categories: Antique Maps, Ireland. 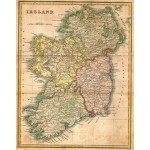 Tags: antique map, ireland, irish counties, original map. 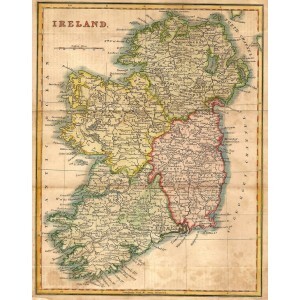 Antique map of Ireland. 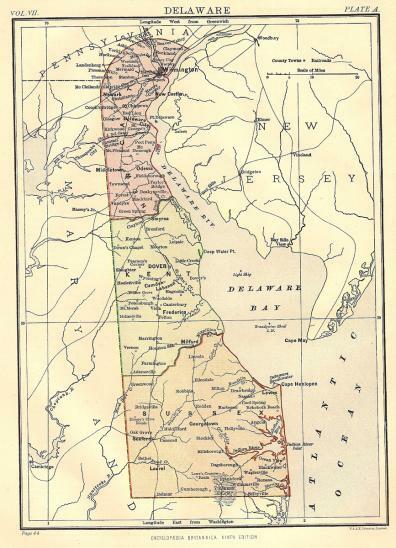 Published 1826. Early but not original colouring. Approx engraved area 9x7ins. Source: The New London Universal Gazetteer or Alphabetical Geography…of the World. 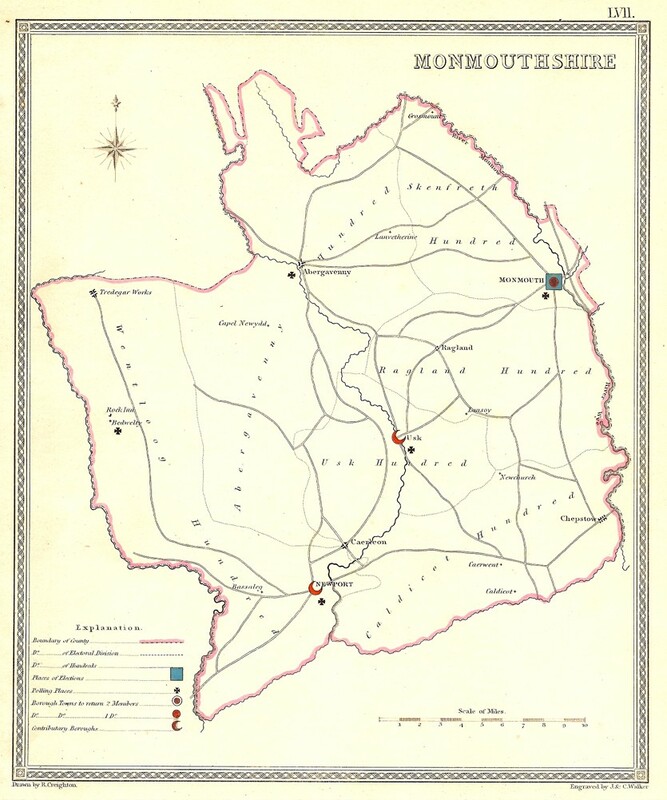 Published 1826 by G. Virtue, 26 Ivy Lane and Bath Street, Bristol. Engraved by J. Bingley. Some foxing. Folds were bound into atlas.